The ultimate guide to the 7 best rooftop bars in Havana in 2019. Which is the best rooftop bar in Havana? Find out with our complete guide below, packed with all info you need about each rooftop. Opening hours, dress code, photos, maps and so much more. Havana, or La Habana in Spanish, is the capital of Cuba, and a city packed with history. And rooftop bars! With a great climate year round it is truly an al-fresco heaven. 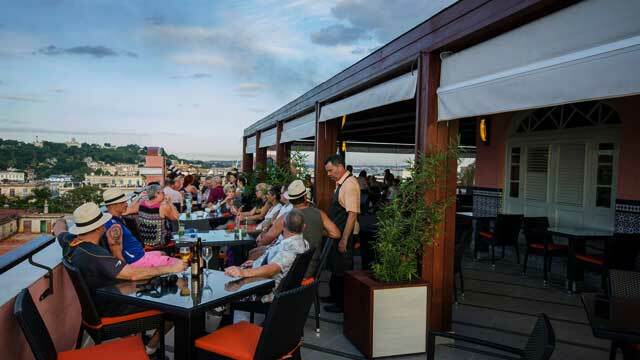 Just scroll down and find the Havana rooftop bar best suited for you. Or use the Havana rooftop map in the bottom right corner. 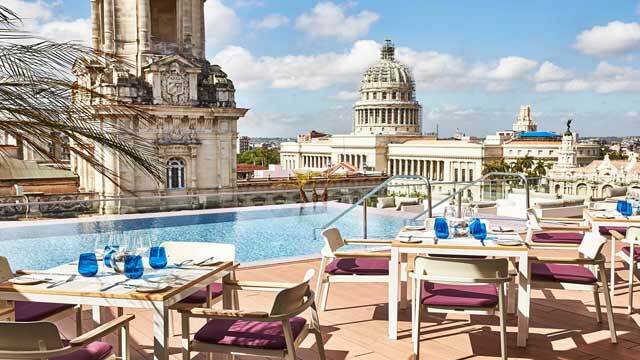 On top of a quite new and very luxurious hotel in Old Havana, this fantastic rooftop bar is just as elegant, stylish and modern as the hotel, and the appearance of the rooftop terrace is a strong contrast to the amazing views of ancient and classic Old Havana. The terrace comes with comfy lounge sofas, dining tables and a fantastic and beautiful rooftop infinity pool. Visit for a refreshing Mango Piña Colada, Hispanic tapas or more European dishes like pasta and pizza. 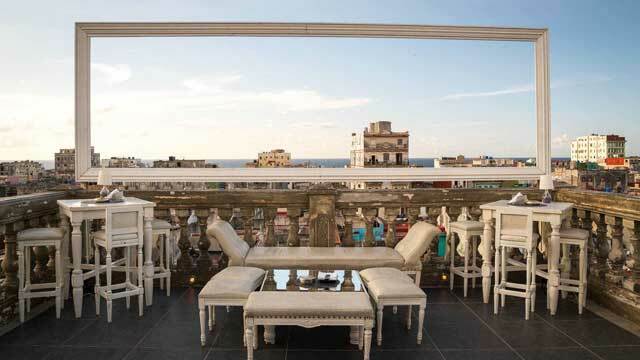 A chic and stylish rooftop bar offering a birds eye view of Havana. 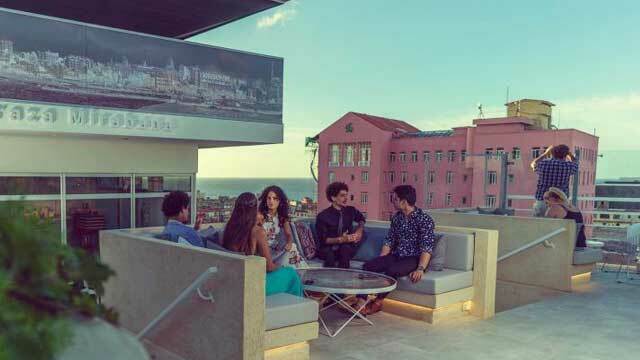 Located on top of the Iberostar Parque Central, one of the tallest buildings in Old Havana, the rooftop bar offers amazing views over Western Havana. 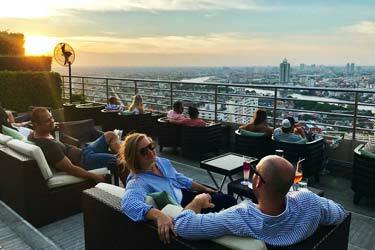 Both air-conditioned indoor lounge and open-air terrace, Mirabana Bar is elegant yet casual, perfect for some sunset cocktails followed by live music from 9pm every evening. 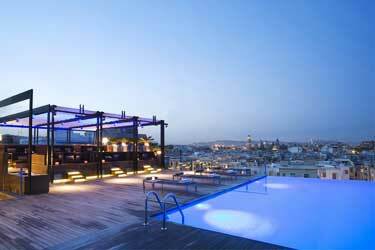 The hotel also holds two fantastic rooftop pools and an additional rooftop pool bar. La Guarida is one of Havana’s most iconic and trendy restaurants. 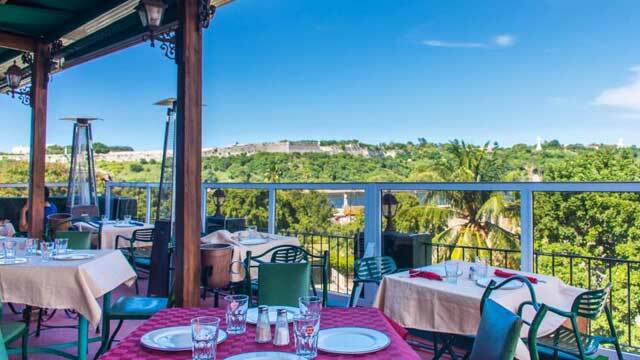 This elegant Paladar (Cuban restaurant) offers fantastic cuisine that can be enjoyed on a lovely terrace. 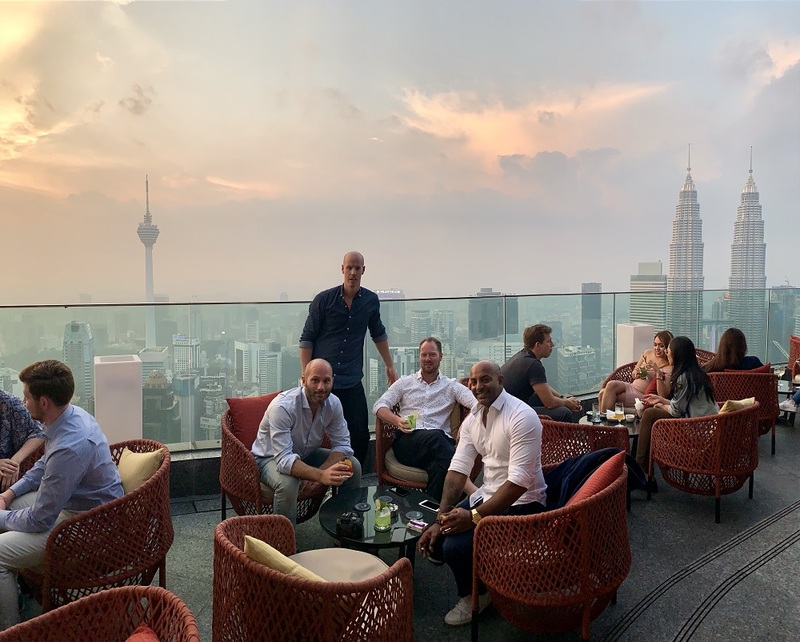 But for the very best views, and a more chill-out vibe, head up to the top floor rooftop bar, that has its own menu. Here you can enjoy lighter fare from a tapas menu, but even more so, fantastic premium craft cocktails. Combined with amazing views over Havana and the Malecon, comfy lounge sofas and a very trendy vibe. 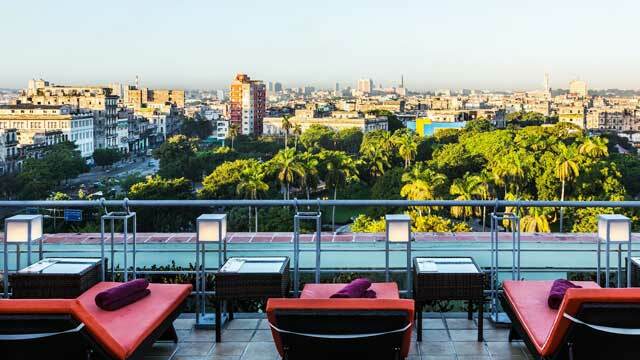 Perched on the top floor of Hotel Saratoga, Bar Piscina Mirador offers a fantastic 270º view over all Havana, the bay and the Caribbean Sea, along with majestic close ups of El Capitolio. Set over several levels, the terrace comes with bar, lounge sofas, dining tables, a rectangular rooftop swimming pool and sun loungers with front-row views. Perfect spot for both daytime lounging by the pool, and night time visits enjoying well-made cocktails and international cuisine. Up a couple of pretty narrow stairs you find La Moneda Cubana, a genuine paladar (Cuban restaurant) that comes with a rather small, but lovely and charming rooftop terrace. From here you can enjoy great views over the Old Havana rooftops and La Cabana across the bay, along with authentic Cuban food and maybe a refreshing Cuba Libre. Open for both lunch and dinner, the atmosphere is always fun and friendly, often highlighted with live salsa music. Perched on top of a beautiful building from the 1920s, right in the heart of Old Havana, this roof garden is both green and classic, and comes with great views over the old city and the historic harbor. Have a seat by regular dining tables or in one of the lounge sofas, either open-air or under the vine-bedecked canopy. From the bar you can enjoy great and refreshing Mojitos or Piña Coladas, while the reastaurant serves a nice range of dishes with a local feel. Hotel Inglaterra is really one of the classic hotels in town. Open since 1875, it of course comes with a lot of history. 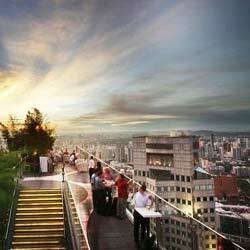 But not only, it also holds a great rooftop terrace, with fine views over Parque Central and the Capitolio. Spacious and quite old-school in decoration, the vibe is casual and very relaxing vibe. During daytime it works mainly as a sun terrace, and when night starts approaching it turns into a bar and grill, offering tasty dishes and nice cocktails, all at very reasonable prices. Discover the biggest collection of Havana activities, guided tours and skip-the-line tickets. Anything you want you'll find right here. 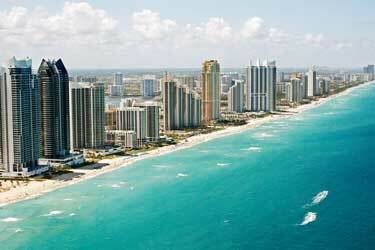 Havana is set on the northern coast of Cuba, south of the Florida Keys, and has a tropical climate. 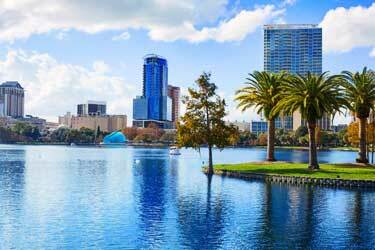 This means nice and warm temperature year round, so it is a great spot for rooftop bars. And there are a bunch of really great ones to choose from. 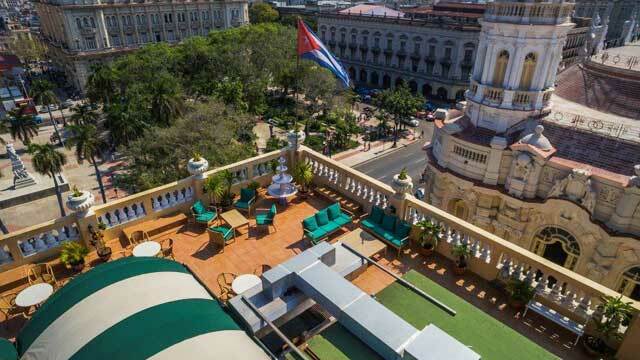 Most of the rooftop bars can be found in the beautiful Old Havana, some of them keeping in touch with the historical style, and some more modern and stylish rooftop lounges. 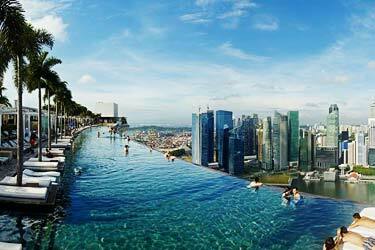 Most of the terraces are perched on top of hotels, and some even come with lovely rooftop pools, perfect for a cooling dip with views over the city. 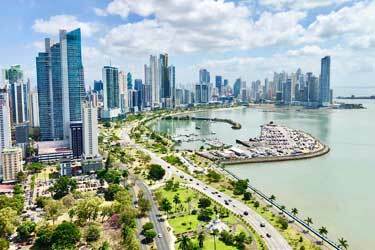 Havana is the capital of Cuba, and also the largest and most influential city in all ways. 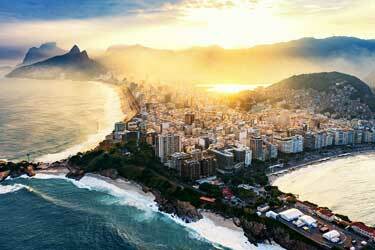 The city offers a wide range of museums, palaces, public squares, avenues, churches and fortresses. In other words, there is a lot to do and see here. The city attracts millions of tourists every year, almost all of them certain to visit the most famous part of town: Old Havana (La Habana Vieja).